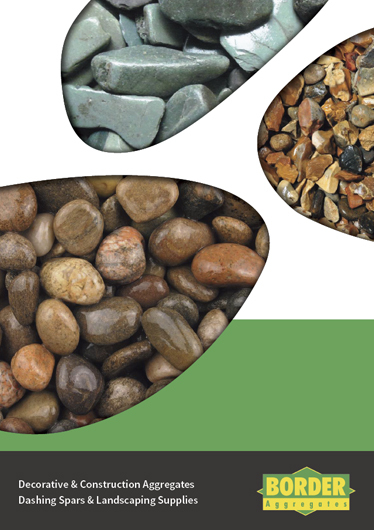 Following on from our new product brochure launch last year, our brand new website has just gone live. 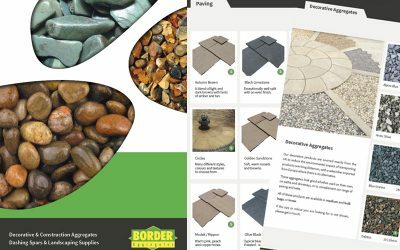 The newly designed site has been structured with the user in mind and features the vast majority of products we have in stock and to order. 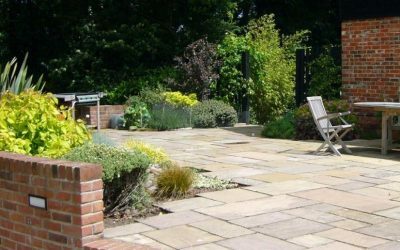 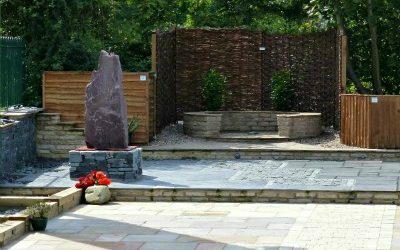 Having said that, if there’s anything in particular that you need for your project and you can’t find on here, give us a call and we’ll see what we can do. 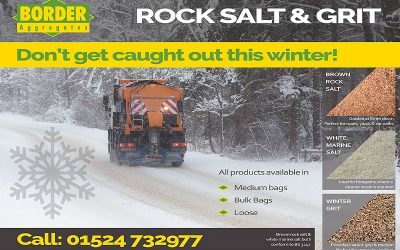 We’re always looking to improve our marketing materials, and we’d love to hear your thoughts and suggestions on how we could make our website better. 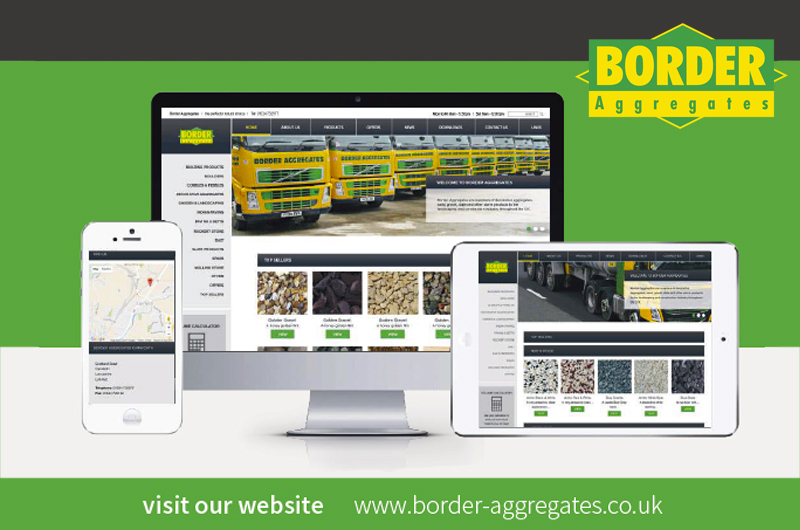 Drop us a line at info@borderaggregates.co.uk or contact us at our Carnforth depot.